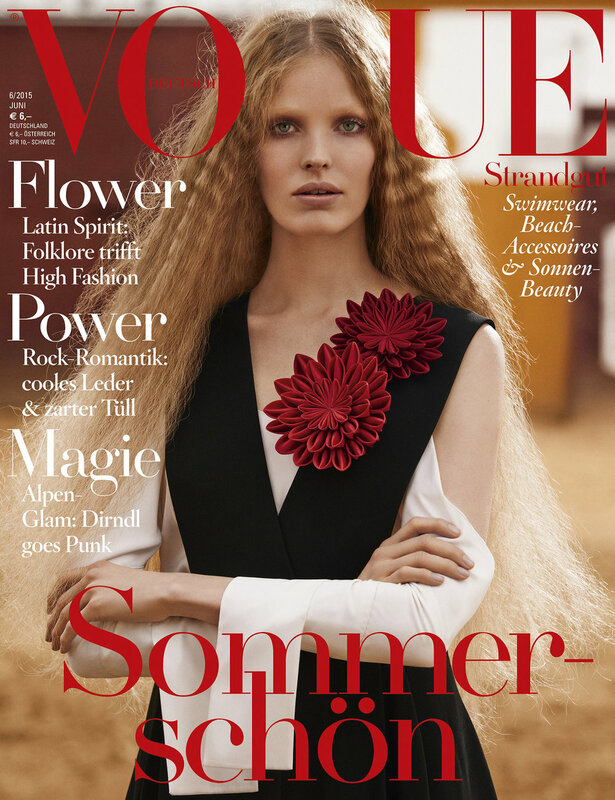 Vogue Deutsch June 2015, by Giampaolo Sgura. Vogue Ukraine February 2016, by Ellen von Unwerth. 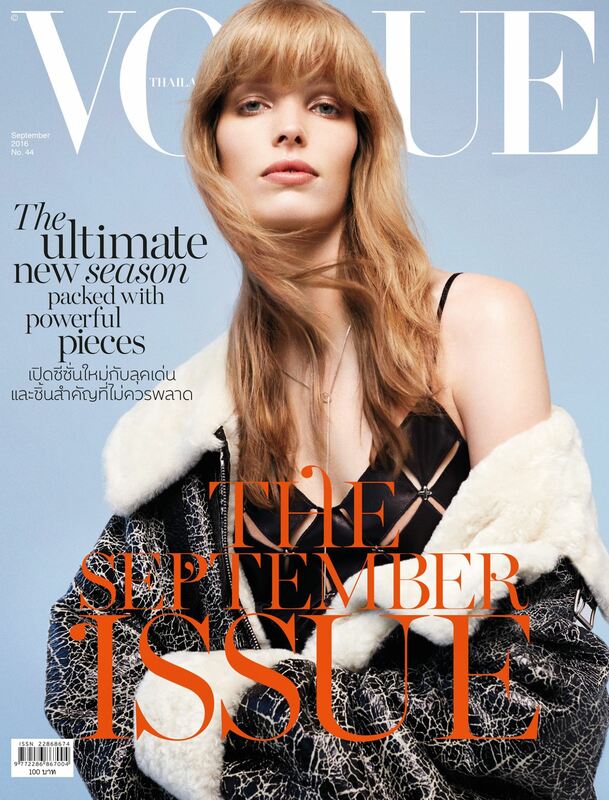 Photographed by Natth Jaturapahu for Vogue Thailand September 2016.